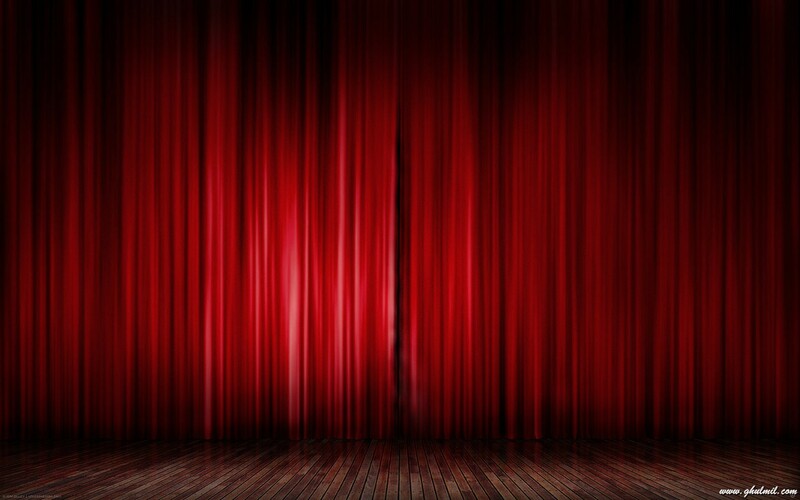 Delight your audience at your next event. 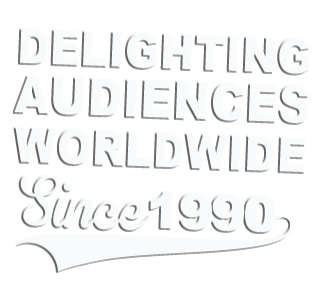 Big laughs, amazed audiences, and energized crowds… These are all things that the Cowguys show delivers. 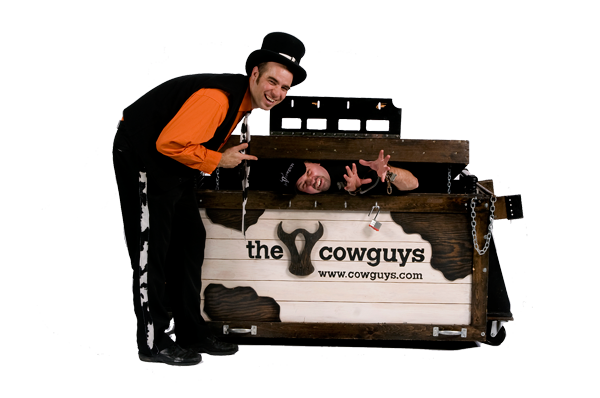 With over 50 years combined experience the Cowguys will delight your next audience with their one of a kind show. 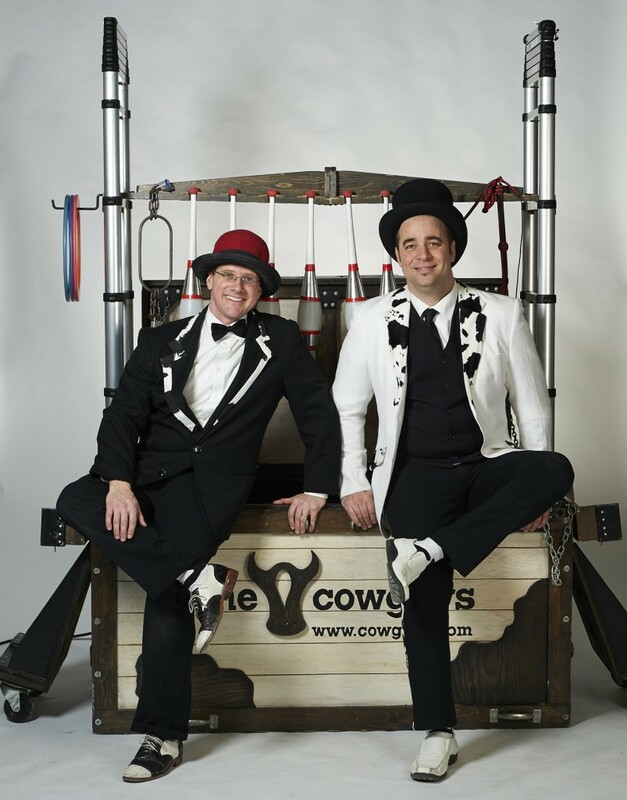 Full of laughs, audience participation, and clean custom comedy – the Cowguys deliver customized performances and make sure that your crowd is engaged. 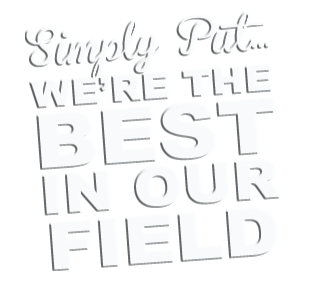 In a nutshell, their show is big fun and delivered by two guys that you can count on to make your next event easy and fun. 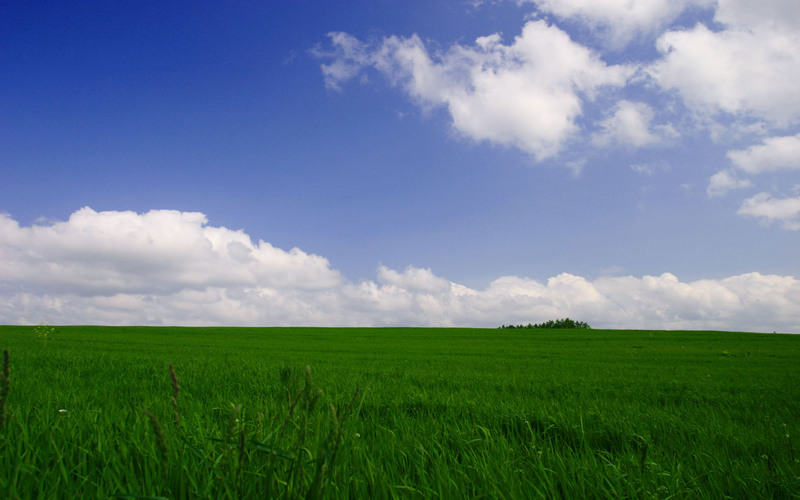 “Professional, Enthusiastic and Engaging” – Joel Delaquis, N.C.C Artistic Programming.